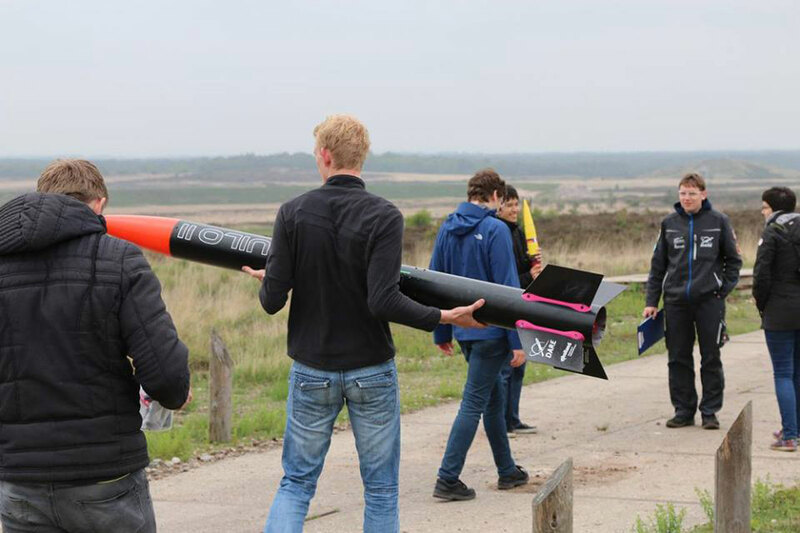 In 2014 the Innovation Studio gave Aeronautical Engineering students the assignment to develop a lightweight full-carbon rocket. 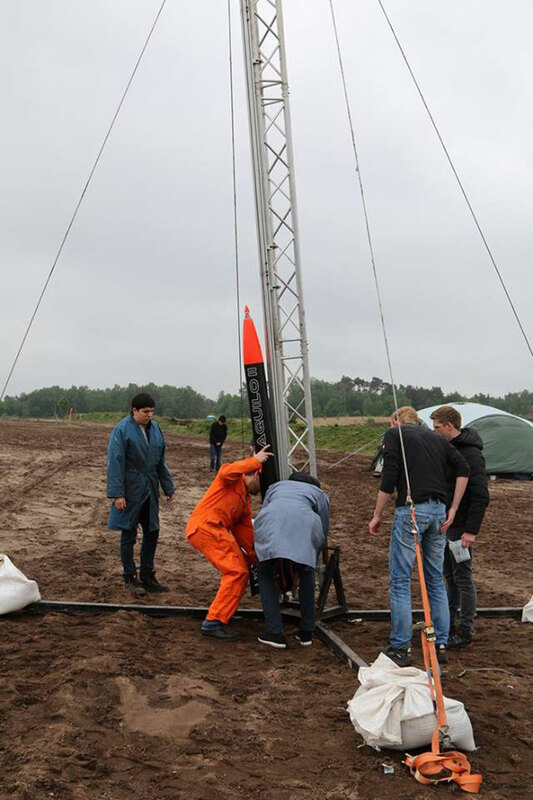 In 2015 this resulted in the first carbon-fibre rocket which turned out to be 45% lighter than one made with conventional materials. 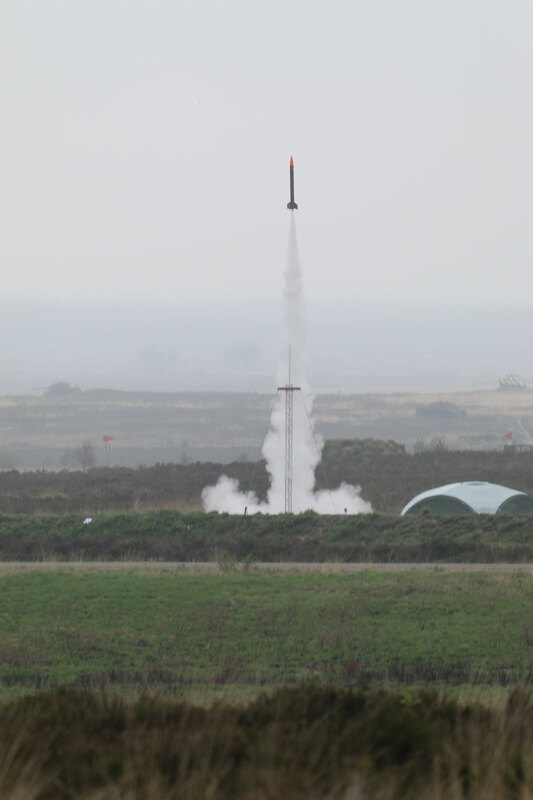 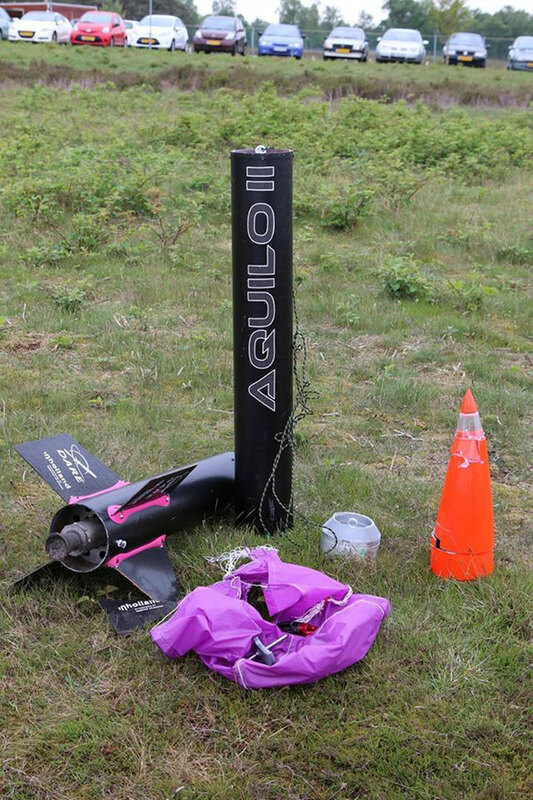 The design of this all-composite rocket was modified in Aquilo II to incorporate a parachute-release system and a 360-degree camera to record the full flight. 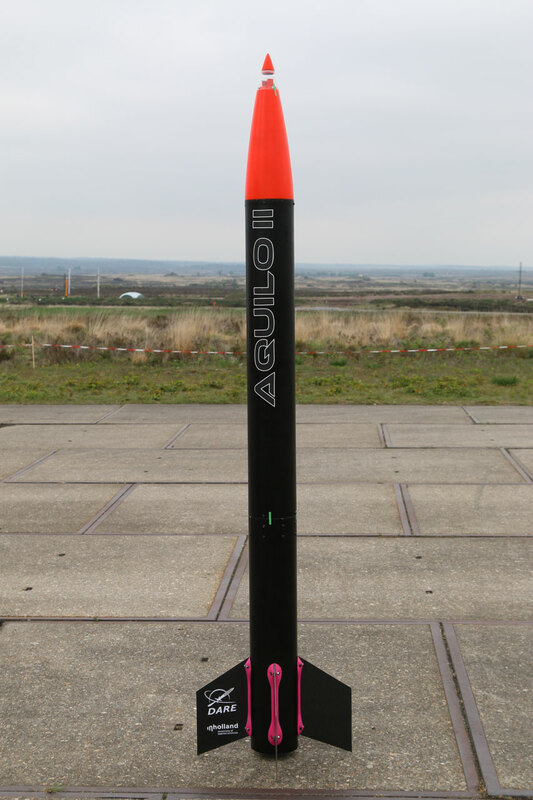 Aquilo was built by the Inholland Innovation Studio at Inholland Composites, which facilitates technical, innovative and sustainable projects within a creative and social environment for students. 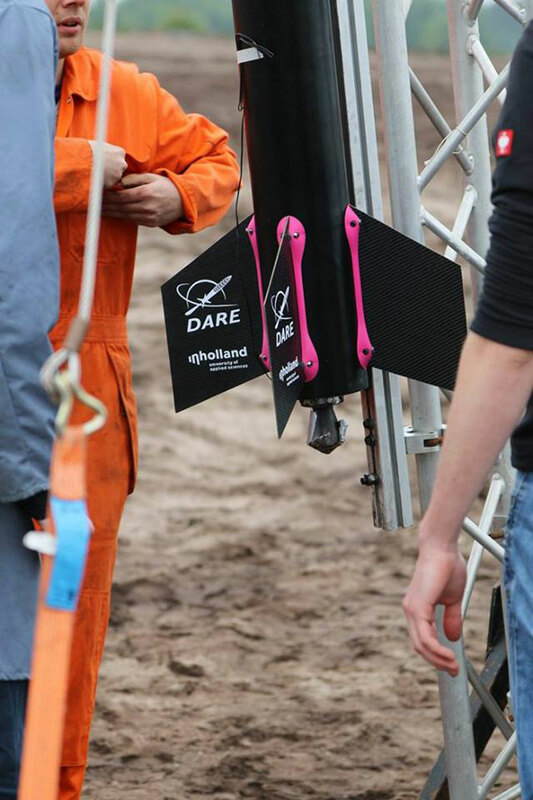 Aquilo II aftermovie from Innovation Studio on Vimeo.